Year 'round riding just got easier. The pro's don't get where they are by only riding when the weather's nice. 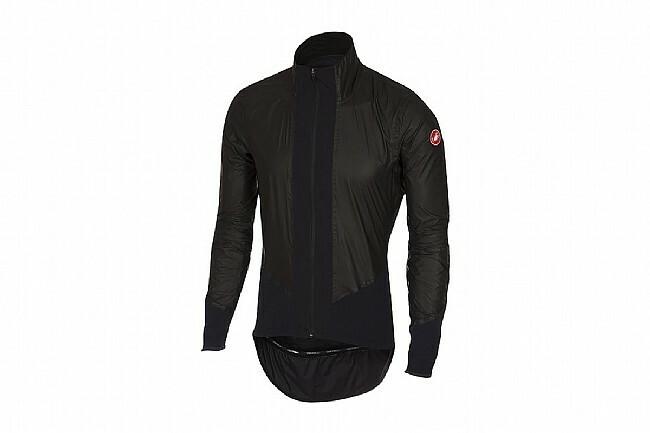 With Castelli's Idro Pro jacket, you can train year 'round, rain or shine thanks to this lightweight, packable, highly breathable, and durably waterproof aero-fitting jacket. Featuring the revolutionary new Shakedry™ technology from Gore-Tex®, the partnership has allowed for waterproof jackets to be lighter weight, more flexible, and more breathable than ever. By adding in Gore's new Topo inserts and a waterproof YKK® integrated zipper, the Idro Pro provides an aerodynamically close fit that packs up well, allowing you to train all day in the rain or be prepared for whatever Mother Nature throws at you. 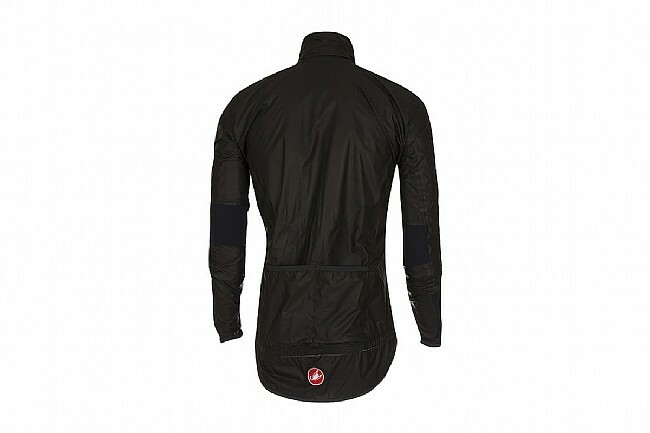 Gore-Tex® SHAKEDRY™ 2-layer ultralight waterproof fabric. Full-length YKK® waterproof direct-mount zipper. Silicone waistband with a drop tail design for added coverage and security.